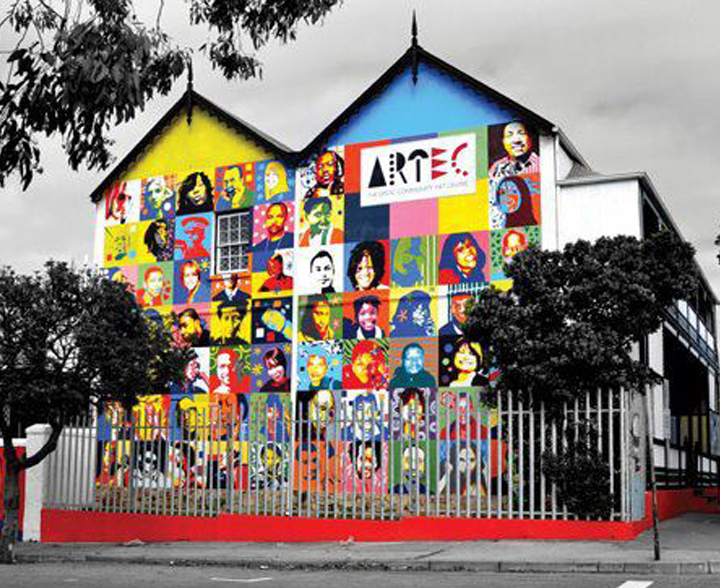 Founded out of EPSAC (Eastern Province Society of Arts and Crafts) Artec draws from a century long history of Visual Arts and Crafts. The society was first established by European settlers and has since wrestled through transformation to become a relevant creative and inclusive space. 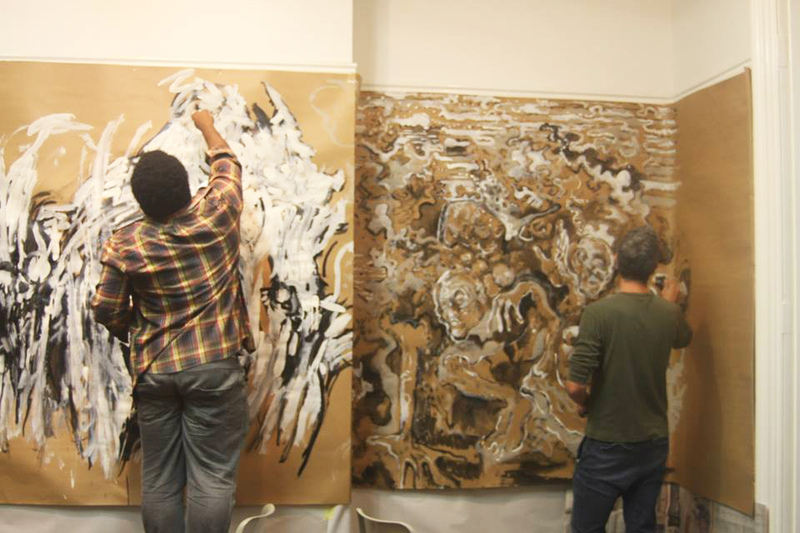 After working through the challenges of appropriately addressing the intellectual and recreational needs of the current urban generation, ArtEC has re-awakened to become a racially and culturally diverse community - advocating and promoting contemporary art forms. We believe in building into creative culture - Inspiring, engaging and celebrating real people, through real events and experiences. We believe in fostering a value for the Arts within the city and do so through public engagement exhibitions, artist talks, professional and skills development workshops, as well as creative events. 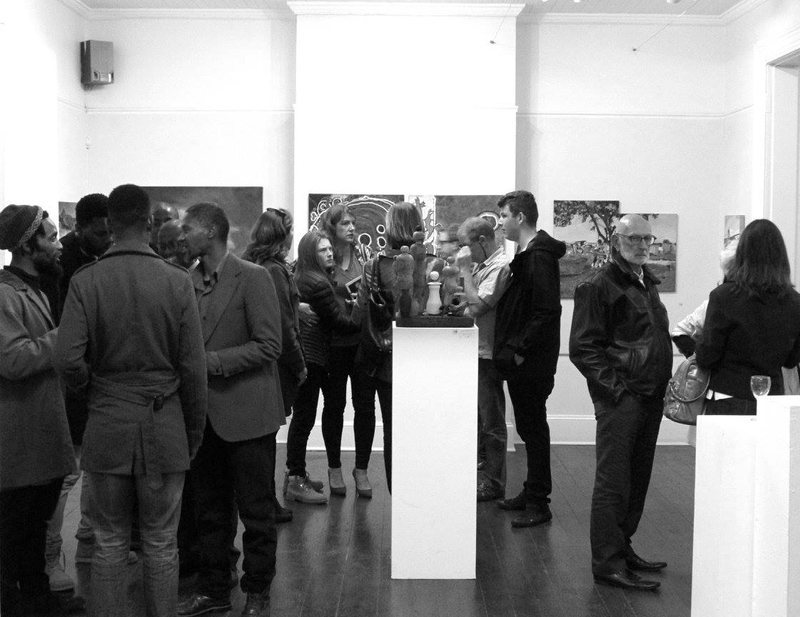 Please contact manager@artecpe.co.ze to answer any questions you may have when hiring the Gallery and Studio.